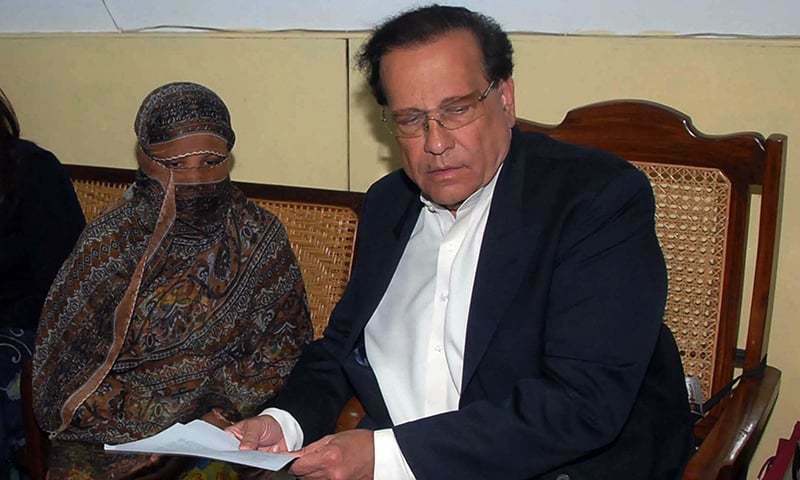 The husband of a Pakistani Christian woman at the center of a divisive blasphemy case on Saturday criticized a government deal with Islamists that left her in legal limbo, and called on authorities to protect her. An appeal has been filed with the court. “It is wrong to set a precedent in which you pile pressure onto the judiciary,” Bibi’s husband Ashiq Masih told German Deutsche Welle radio. Masih said the court had been “very courageous” to acquit his wife, an illiterate mother in her 50s whose case started in 2009 while she was working in the fields. Citing religious reasons, two Muslim women at the time refused to share a glass of water with her and a fight erupted. Several days later, the pair reported the incident to a local imam, who said Bibi insulted the prophet, a charge she denies. Will Competition over Merkel’s Succession Divide or Revive her Party?